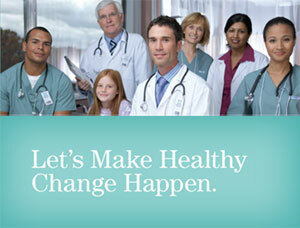 Chronic Disease Management, including COPD, Asthma and Diabetes management. Efficiencies and practice improvements through the use of our Electronic Medical Records (EMR) system. Integration and continuity of care with respect to hospital admissions and discharges. Provision of care to francophone patients through our bilingual site. Excellence in Family Medicine teaching though of Family Medicine Teaching Unit, affiliated with the University of Toronto.